Need propane gas? 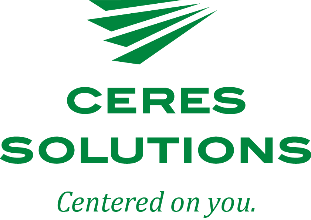 We invite you to find out what Ceres Solutions Cooperative can deliver for you. 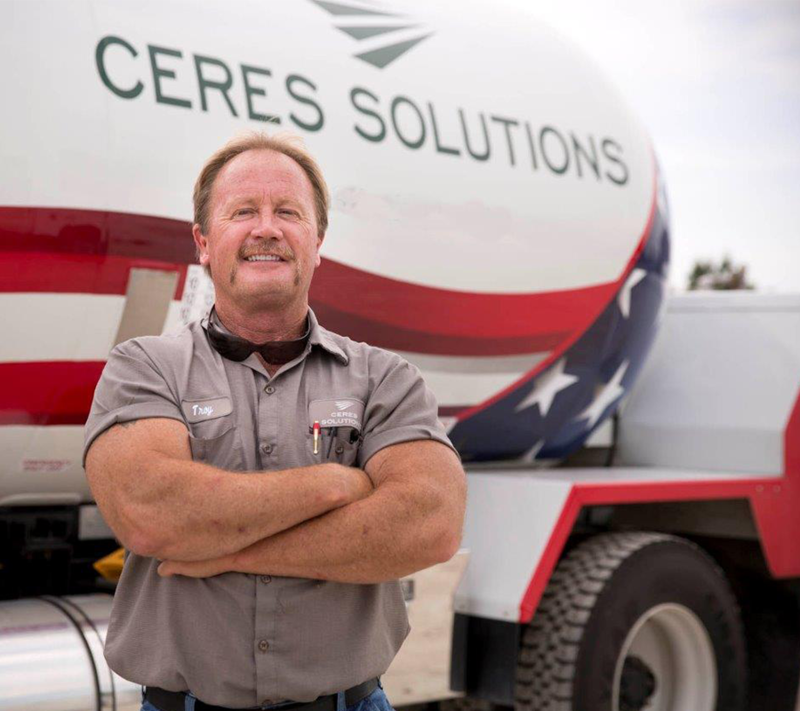 Contact your nearest Ceres Solutions Cooperative location (See Tab) or propane professional! We're ready to serve you and our customer base is always growing.... thanks in large part to referrals from our satisfied customers. When you refer a friend who becomes a new scheduled fill customer, you can earn a $100 reward for yourself. The number of friends you can refer is unlimited! There are some restrictions on how we are able to redeem your reward, (example: reward comes in the form of credit applied to your Ceres Solutions account, it is not cash) but it is a great way to earn free fuel, and more information is available by contacting our team. Refer a Friend today. When you cannot find the reason for the foul odor. What you think may be garbage, sewage, or a dead animal may be a serious gas leak. When you hear a hissing noise near a gas appliance or storage tanks and cylinders. Odor fade can occur when there is an underground propane leak. The movement of gas through the soil can filter out the odorant. New and reconditioned tanks and cylinders that sit too long before being filled are prone to internal rust when moisture and air get inside. This can also cause odor fade. If you suspect a Gas Leak... call Ceres Solutions immediately from a safe area. Get everyone out of the building or area.